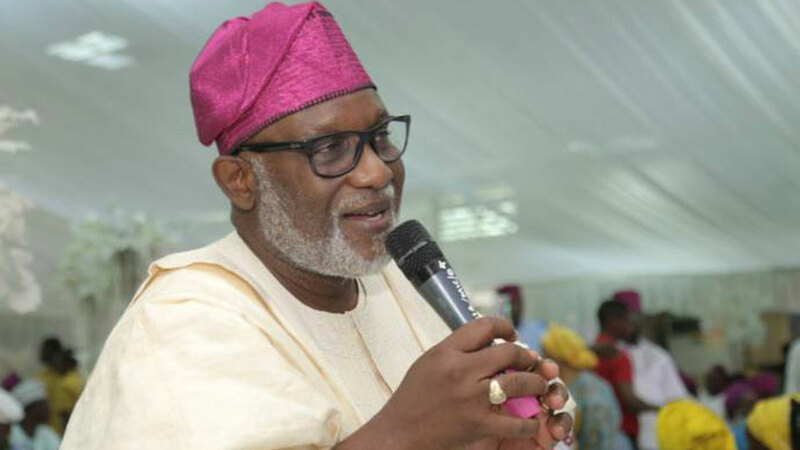 The state Governor, Oluwarotimi Akeredolu (SAN), was scheduled to hold a Town Hall meeting next Tuesday with the people of the senatorial districts over the continued power outage in the area. However, the BBOL in a statement signed by its Coordinator, Mr. Olumide Akinrinlola, said the government was not sincere about the move. He said the government just wanted to deceive the people by pretending to be caring, adding that all were just for political reasons as election is approaching. While passing a vote of no confidence on the governor, Akinrinlola accused the state government of alleged insincerity and grand deception, with no regard to fulfilling its electoral promises. According to him, as much as the people of the area appreciated the development, the people should be cautious of the government’s sudden interest in the plight of the people of the area over the black out. “We are very close to another election and despite several visits to the government on the same issue by our royal fathers, with several appeals by our peoples, there is no hope from the government. The BBOL said rather than the usual rhetoric, Akeredolu should join his counterpart in Edo State, Godwin Obaseki, by adding voice to the call for the revocation or stoppage of the renewal of BEDC operating license which falls due this month.